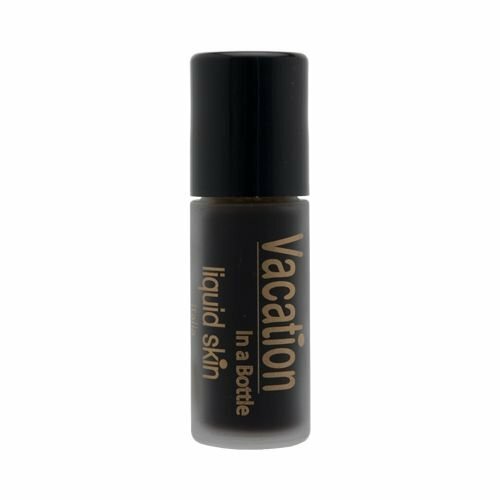 Buy DivaDerme Self-Tanners - DivaDerme Vacation In A Bottle Liquid Skin 36ml/1.22oz. How-to-Use: With a circular motion, roll-on liquid skin to cheeks, forehead, chin, nose, and decollete. While still wet, use Satin Puff inside box to extend color for an instant vacation glow! Your complexion is transformedSoft healthy looking skin that seems to glow from within!